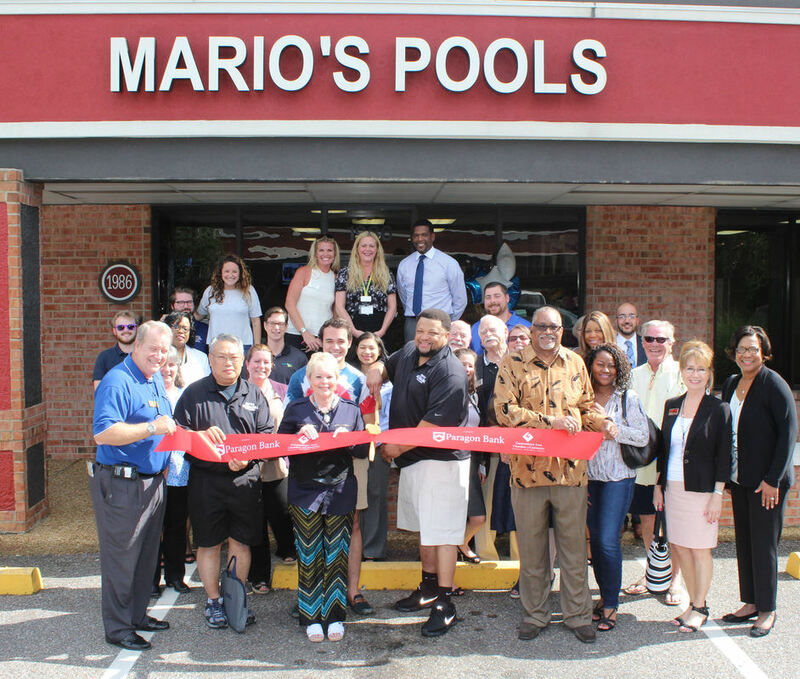 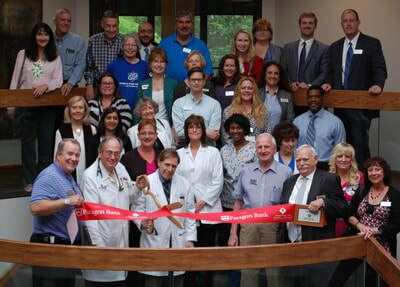 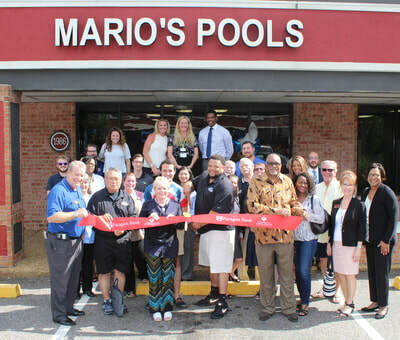 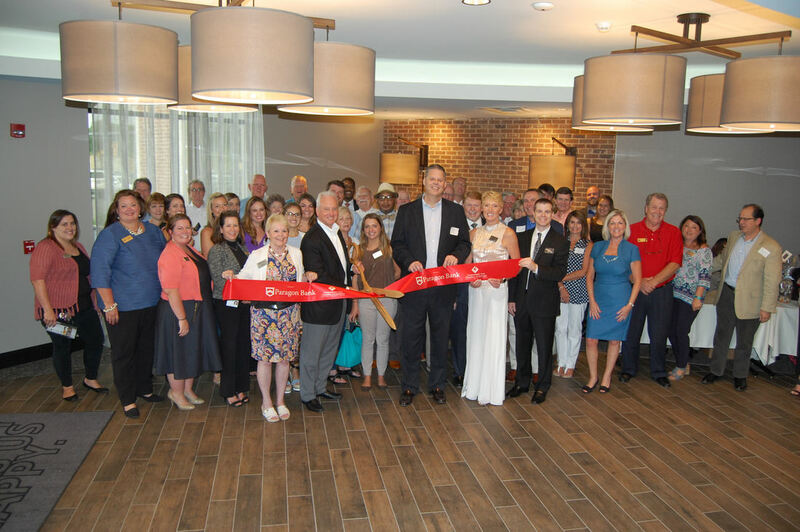 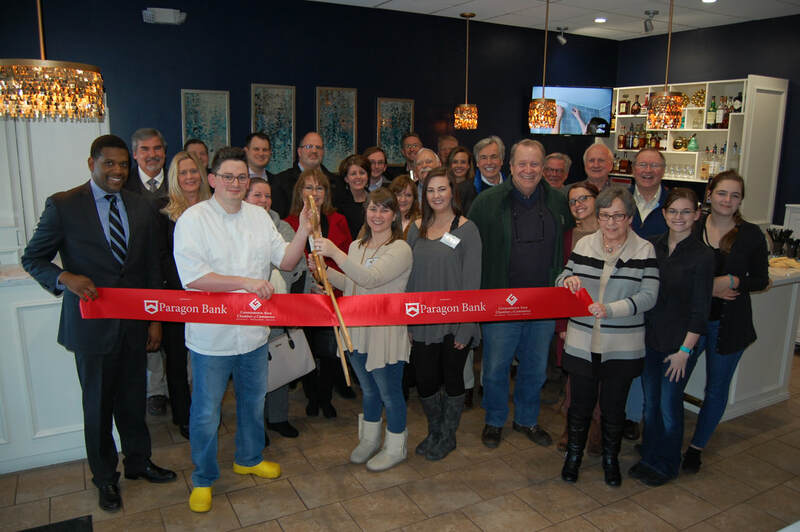 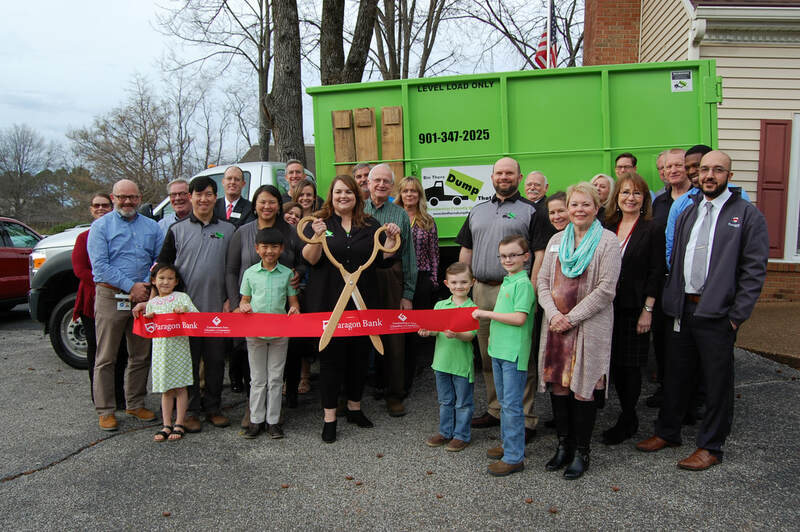 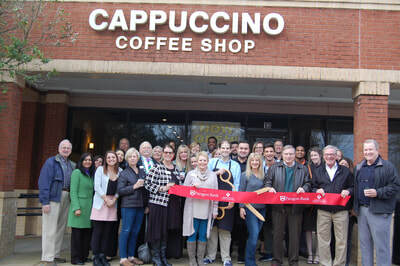 The Germantown Area Chamber of Commerce conducts Ribbon Cutting Ceremonies as a complimentary service for Chamber members. 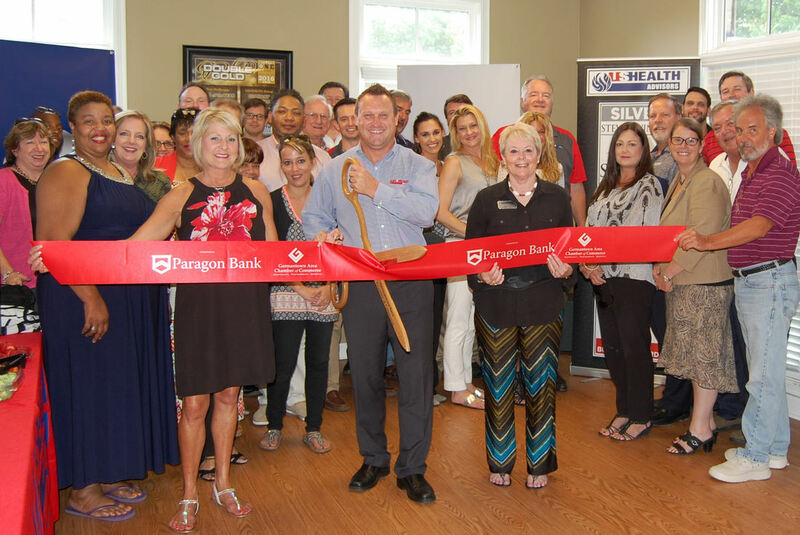 Ceremonies can be performed as a stand-alone event or as a part of an Open House or Grand Opening. 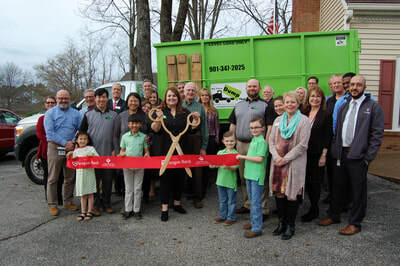 We bring the camera, official scissors and of course the ribbon! 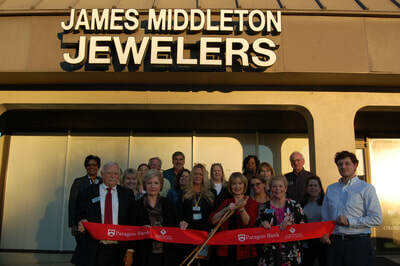 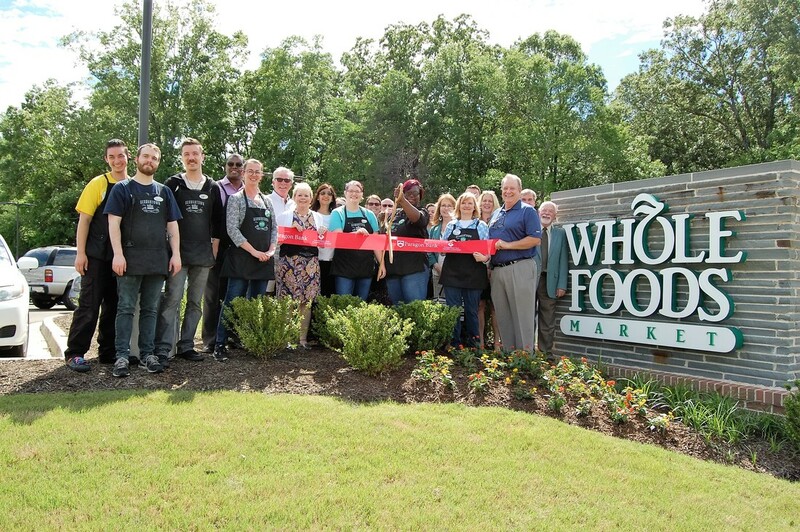 To schedule your ribbon cutting today, contact Kayla Sanders at (901) 755-1200 or kayla@germantownchamber.com.